Just Amorous: Hi Megan, it is nice to meet you. Megan Chase: It is nice to meet you too. Just Amorous: So what do you have going on today? Megan Chase: Preparation for prom, actually. Just Amorous: That’s great. We won’t keep you too long. To begin with we wanted to know more about how you started singing and what prompted you to start an anti-bullying concert series? Megan Chase: I started at a young age. My grandparents used to work for the Salvation Army, so I used to sing for the church services that they did. And then it just kind of grew from there. In sixth grade I started getting bullied really badly, and I was taken out of school and went into home schooling. The bullying kind of stopped, but in eighth grade a friend of mine passed away, and it was because of bullying. And that is when I started doing anti-bullying concerts with a couple of organizations. That is where I am at now. Just Amorous: We’re glad you’ve been able to turn that bad experience into a positive influence for others. Is there a message that you would like to leave to your peers on the topic of bullying. Megan Chase: Yes, I know it is going to sound kind of run of the mill, but don’t let people effect you. Because what they are saying is either coming out of jealousy or spite. Eventually you will get to a point where you will look back and think, I don’t even know why I let those people influence me, because I am in a better place now. Just Amorous: Absolutely true. So what all do you have coming up for the summer? Megan Chase: I have a two week show with Teens of America which is an anti-bullying association. And that’s it so far. Just Amorous: So you are not booked through the rest of the year? Megan Chase: No (laughs), but we are working on that. Just Amorous: And we’ve read that you are working on your debut album. Megan Chase: That is correct. I am working on my debut album with Turtle Studios in Philly, and we hope to have that out by the end of the summer. Just Amorous: That’s fantastic. What will be the genre of music? Megan Chase: It will be Pop and slightly acoustic. Just Amorous: Is that your favorite? Megan Chase: It is my favorite, but I also like to venture in R&B. I am open to trying different things. Just Amorous: And it looks like from our research that you are currently raising funds for that album on Crowdrise, is that correct? Megan Chase: Yes, the studio costs are really expensive and we are trying to get as many people involved to help—to feel like they are more a part of it. And plus we have different rewards. Just Amorous: What is your ultimate goal you’d like to achieve with your music career? Megan Chase: I want to give people a way to release. To make them feel happy while listening to my music—give them a reason to smile. Just Amorous: Fantastic. And if you could play with any musician living or dead, who would that be and why? Megan Chase: Living, I would say Ariana Grande, because I really like her music. Just Amorous: Oh yes, we saw a cover video of yours featuring a song from her. Just Amorous: Is there any musical artist from the past that you look up to? Megan Chase: Not off the top of my head. I listen to a lot of Maria Carey, Whitney Houston and Beyonce. Just Amorous: Are you up for a few dating questions? Just Amorous: What do you look for in a man? What do you think makes a good guy? Megan Chase: He has to be a gentleman, because you won’t find many of those now a days. A lot of them are into partying and hooking up. Megan Chase: He should be a gentleman and respect you and your boundaries. Just Amorous: What about where women can find a good man? Where do you think is a good place to look? That seems to be a big problem for a lot of women. Just Amorous: (laughs) So that really must be a problem for everyone. Just Amorous: Yes, that has worked for some. And our final question is something that you know a lot about… What do you think are the things that every women should know about trying to accomplish her dreams? Megan Chase: Never give up. Be nice to everyone and just take things lightly. Don’t let things bother you too much, and just know that no matter what there is going to be a light at the end of the tunnel. Just Amorous: Can you expand a bit on what you mean by ‘being nice to everyone’? Megan Chase: You don’t really get to meet a lot of nice people nowadays, so just being nice is always helpful. Just Amorous: That’s for sure. Thank you so much Megan for taking time out of your Prom preparations to speak with us. 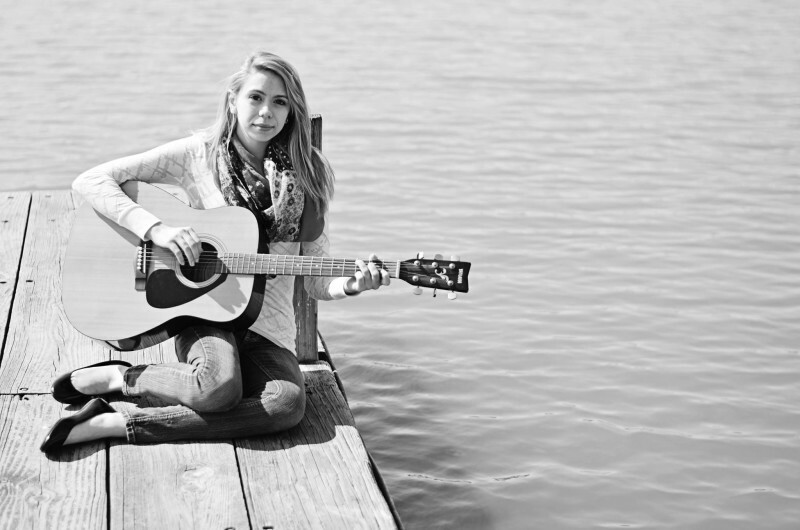 Megan Chase is a 17 years old singer, songwriter/musician from Delaware. She has been singing and performing since she was three years old. 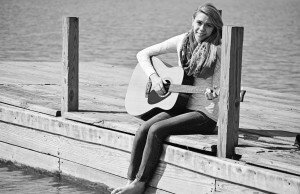 She writes her own music, plays guitar and ukulele. In 2012, Megan began posting cover videos on YouTube and is now a rising independent artist with followers on Twitter, Facebook, Vine, YouTube and Instagram. Her fans call themselves #chasers. Megan is a student ambassador with the non-profit organizations, Defeat the Label and Teens of America. 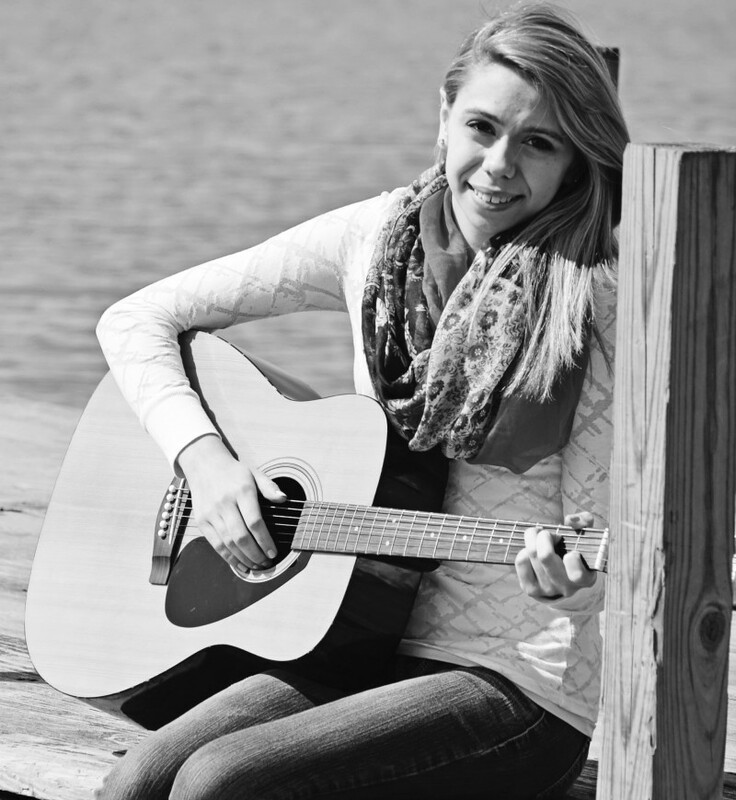 Megan is also the creator, organizer and a performer with the Stand 4 Change concert tour. 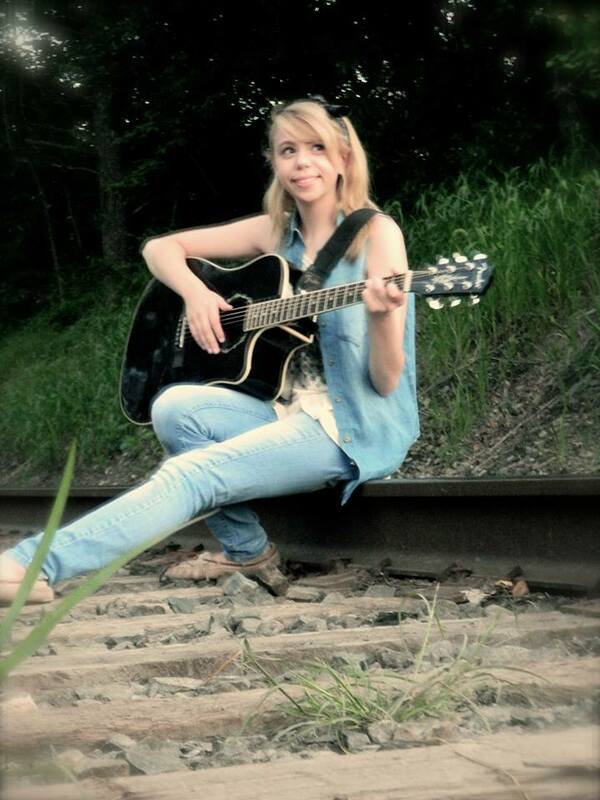 This special anti-bullying concert series was created to spread Megan’s message that “Enough is Enough!” Megan is currently taking her concert series on a cross-country summer tour with Teens of America and has upcoming features in Unrated Magazine, Young Adult Hollywood, and The Vocalist Magazine.